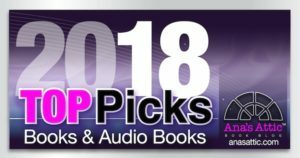 Women’s Fiction (though men will like it too). Standalone. 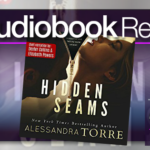 When I read a book I am totally gushing over, I try to wait a little bit to review it to see if the euphoria wears off. 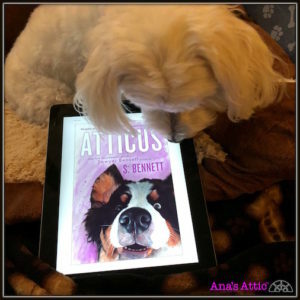 But after reading Atticus: A Woman’s Journey with the World’s Worst Behaved Dog by Sawyer Bennett, I wanted to start the review right away because I am just too excited to share it with you! 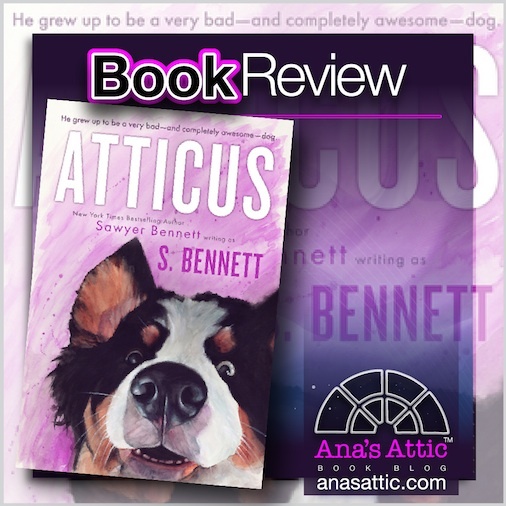 Sigh….Atticus was everything I love in a book and so much more! I smiled the whole time, even when I was crying. 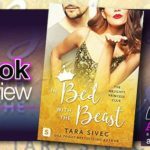 I completely fell in love, and can’t stop gushing about it! 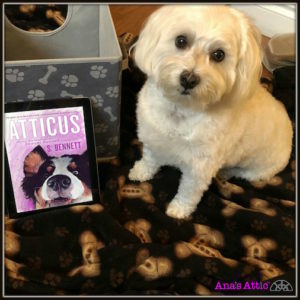 While you don’t have to be a dog lover to appreciate Atticus, any animal lover won’t be able to resist this one. Told in dual point of view from both Hazel and Atticus (my favorite chapters of course), you won’t be able to get enough of this doggo. Hazel is basically a loser in a dead-end life. She is 32, a high school drop-out, her husband cheated on her then kicked her out with nothing, she has no car, she is working as a bartender in a dying bar and sleeping on her friend and her horrible boyfriend’s couch. Hazel is flat broke, miserable, and sees no hope in her future. Atticus is a curious little pupper. He was part of a breeder’s litter of Bernese Mountain Dogs with one blue and one brown eye. He was so much more curious and sneaky than his brothers and sisters that he couldn’t resist wandering off to investigate the delicious smoky smell. Next thing you know, Hazel is walking by a ditch to spend her last few cents on cigarettes and hears a whimpering puppy. She finds the pup covered in slimy mud and wrapped in barbed wire. Tempted to leave it in the hopes that someone better finds it, or it dies painlessly, Hazel just can’t walk away from the pitiful creature. Both of them wet and hurt and shivering, they wait at the local vet for them to open. When the angry old vet Dr. Peele arrives, he won’t look at the dog for free. Hazel will have to work it off. And even though she bonded with the puppy, she can’t take him. 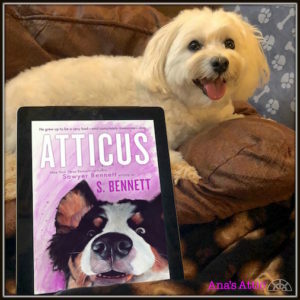 Of course, she can’t resist the dog with the huge personality and expressive face for long, and Atticus gets attached to Hazel quickly. He can read her moods and knows who is friend and who is foe. My tail wags because it’s the most perfect place to get scratches. Hazel leans over me, and I smile up at her while she pets me. “You’re a good boy, aren’t you, Atticus?” Why yes. Yes, I am. I give a little woof of acknowledgment. So began Hazel’s rebirth. Now that she had something to care about, to get excited about, and something she needed to be responsible for, Hazel began to clean up her act. She worked days at the vet to work off her bill and hid the dog in the back of the bar at night while she worked. 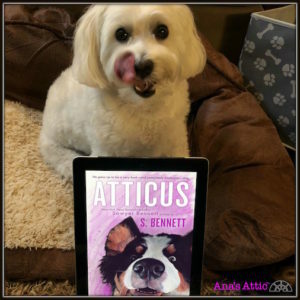 Until Atticus caused a little too much trouble. 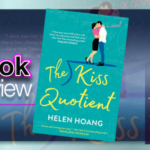 That’s when Hazel’s new life filled with new self-worth, friendship, family, love, adventure, fun, and heartbreak began. 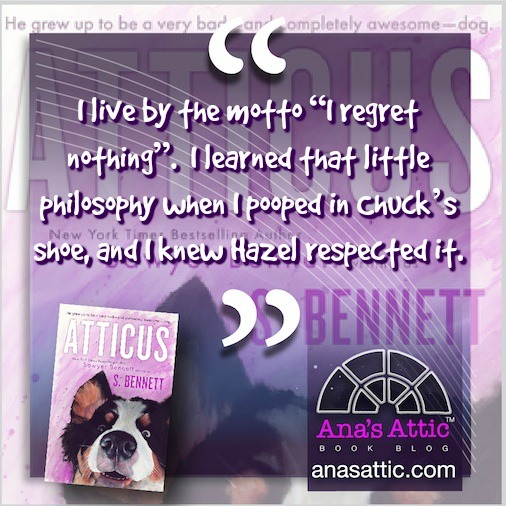 I so loved watching Hazel blossom into the woman she became with Atticus by her side. 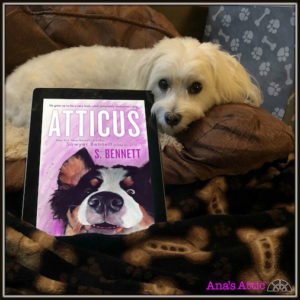 But my favorite were the chapters from Atticus’s POV! I am re-reading through the book to pick which of the quotes to use, and I am right back into it. 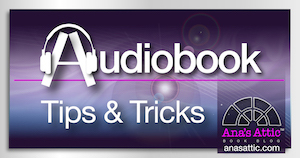 This is a book I need to read again, I was hesitant on getting the audiobook though, because how well can you do a dog’s voice, right? 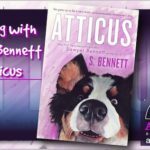 But I just listened to the sample (included below), and I have to check it out for a re-read because I am not ready to leave Atticus. The pacing was perfect. It never felt quick or rushed. Atticus. 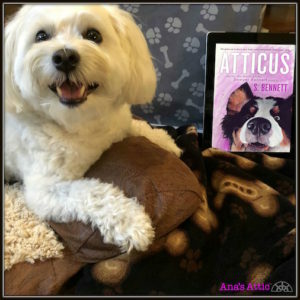 How can you not love Atticus? The deep love among friends and the message that sometimes good friends are more to you than your family. The way the dog’s happiness at being with Hazel was everything. How all the people who came into Hazel’s life had a meaningful reason. 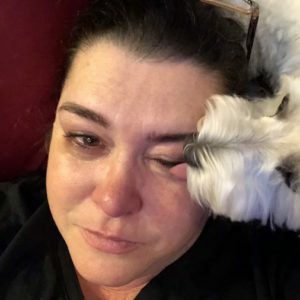 How even while my dog was licking the ugly tears from my face I was still loving the story. Bernard and Dr. Peele’s friendship. How Hazel didn’t need a man to make her happy. A little romantic touch thrown in for good measure. 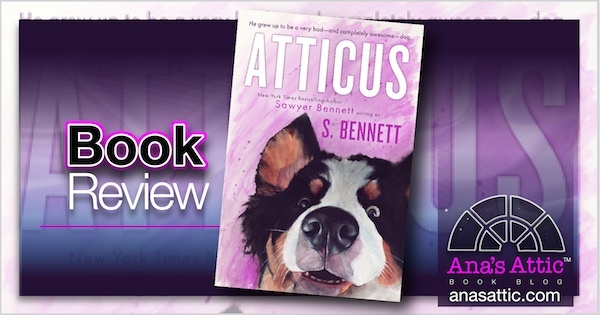 I have no dislikes at all, but I wouldn’t have minded if Atticus’s chapters were a bit more dog-like. I guess that’s because I read Thoughts of Dog and a vocalize my dog’s thoughts to my son in a more child-like way. 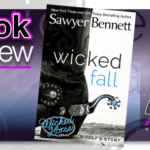 The sense of fear and foreboding I felt throughout the book because it said “painful heartbreak” in the blurb. I couldn’t get her to pose the way I wanted, so I took a few photos and can’t decide which I like!